UK organic markets have peaked at £2.2 billion following a six per cent growth in 2017. The record comes after six years of steady growth in the food and drink market – including ‘booming’ sales in independent retail and home delivery – with farmland conversions also jumping 22 per cent in the last year. Dairy sales still have tight hold of the sector with a 3.1 per cent sales increase on the year, again giving it the highest share of almost 29 per cent. According to the Soil Association’s 2018 Organic Market Report published this week, uptake is expected to continue in light of the Government’s 25 Year Environment Plan prompting for agricultural methods which support the natural environment. 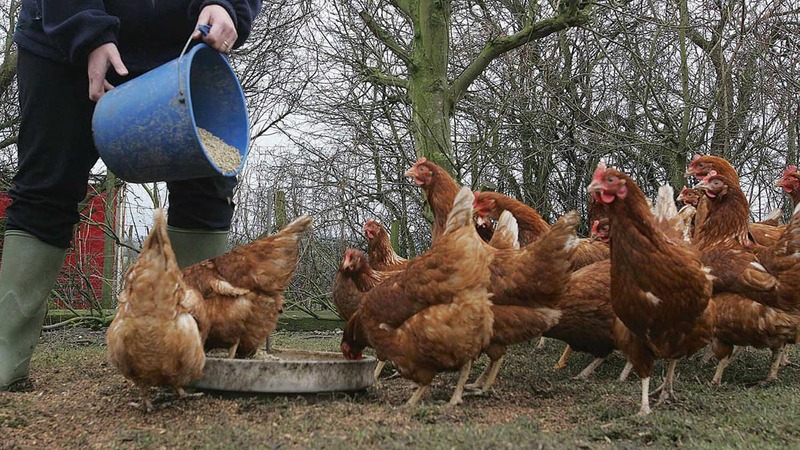 Managing director of Devon based Eversfield Organic said: “People always ask about where their meat comes from, and over the past few years we have seen a massive change of people wanting to understand what organic farming is all about. Adam Wakeley of Organic Farm Foods, Stratford-upon-Avon, said organic was increasingly being considered synonymous with health meaning food grown in an environmentally way was seen as ‘a good thing’. Fresh produce has increased 6.5 per cent making it the highest value growth in 2017. Sales totalled more than £20 million. “Organic fruit has been a star performer over the past year, and we have certainly seen all of fresh organic produce grow,” he said. “One reason is down to an evolving consumer profile – millennials are now our biggest customer group and they show a huge interest in food provenance and health. 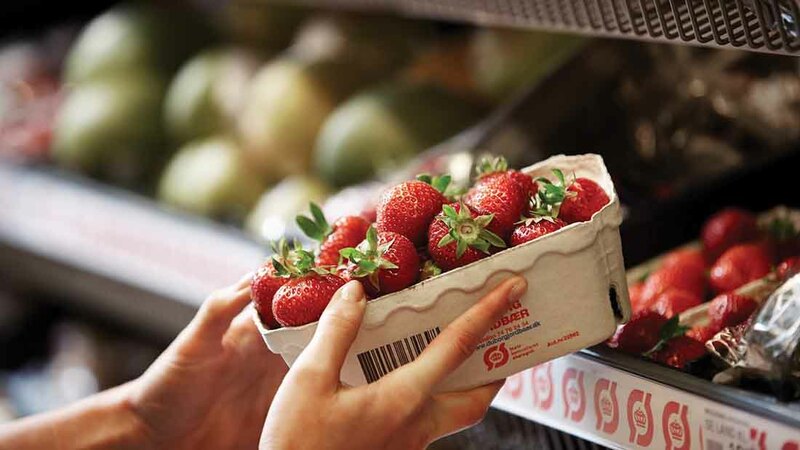 As well as increases in supermarket organic sales, about 30 per cent of the market has been taken by expanding online ranges and growing interest in box schemes. Use of organic produce has also doubled on the high street, with 12 out of the 25 restaurant chains surveyed by the 2017 Out to Lunch report now using organic ingredients – up from six in the previous report. Soil Association chief executive Helen Browning added: “It is great that organic is seeing consistently strong growth in the UK and that people are supporting organic farmers by putting trust in their produce.